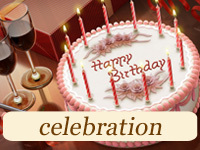 We offer a wide array of creatively decorated and delicious bundt cakes for any occasion. You can order bundt cakes online at our website or stop by our studio for a chat with our staff and to see our ready-to-go baked goodies for yourself! Our gorgeous custom cakes are guaranteed to make your mouth water! 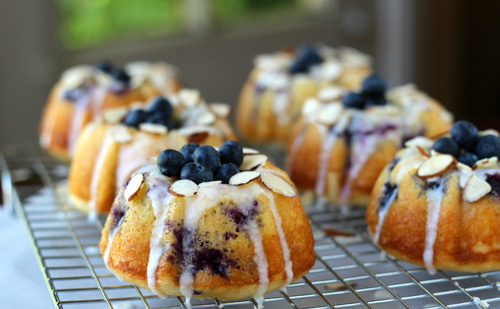 Buy a beautiful bundt cake at our dessert store and enjoy cele’bundt’ing! 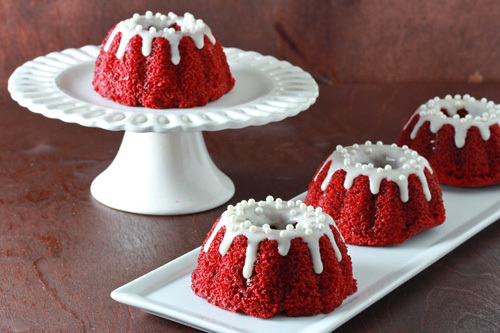 If you want to order something different instead of a classic wedding cake, you can opt for a bundt wedding dessert. 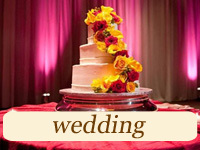 At CupCakery we create bundt wedding cakes that are anything but dull. We know how to decorate your bundt cake so that it looks absolutely gorgeous and unique. We can create a fantastic bundt cake tower for your wedding which will stun your guests completely! All these and many other types of desserts we hand-craft at CupCakery will make a beautiful addition to your wedding dessert table. Don’t forget that at our dessert store you can buy a bundt cake online and instantly order delivery within New York City. 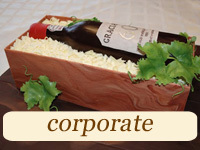 With our professional assistance you will enjoy thinking outside the traditional wedding cake! Looking for an original birthday cake alternative? Order a birthday bundt cake at our dessert studio! At CupCakery you get the possibility to order beautiful, elegant and masterful desserts. Our regular customers recommend us to everyone who’s looking for exclusive flavors in a high quality product. 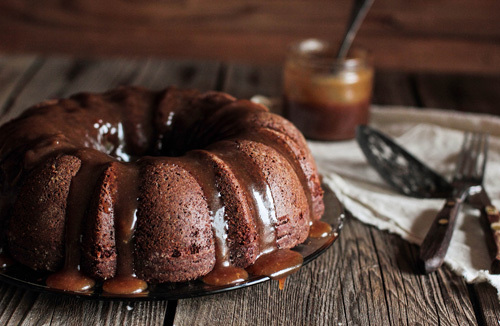 Our bundt cake delivery in New York is invariable fast, smooth and on-time. 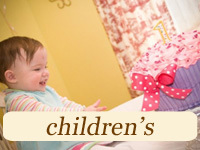 Your utmost convenience is our highest priority. As for our prices, of course, our bundt cakes are not cheap. 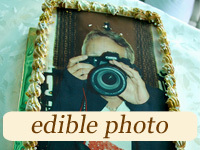 But according to our clients, our cake creations are ‘worth every dime’! Click here to get a non-obligation price quote now!